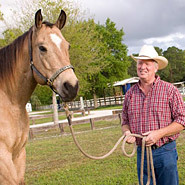 How To grow a horse mane and how to grow a horse tail quickly and effectively is a tip many horse owners want! 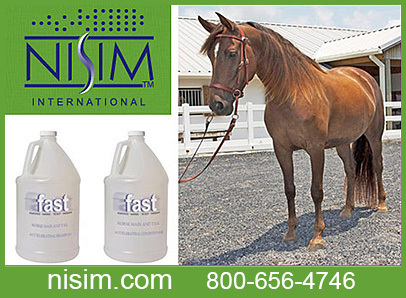 A full, healthy mane and tail for your horse is possible with fast growing mane and tail shampoos and cream rinses. If you want a long mane and tail ... and you want it fast... you have come to the right place!